We are a team of engineers, hobbyists, and makers who believe in the importance and power of making products and not only consuming goods. We are eager to spread a “Maker Culture” among youngsters by cooperating with parents, schools, and organizations in the aim of establishing and encouraging innovative minds. We Believe that in every Kid there is a Genius that we will reveal. We adopt “Learning By Doing” in our concept. So we help youngsters, through hands-on activities, to discover their dexterity skills and develop them while learning with plenty of excitement about technology, manufacturing, and open source tools. 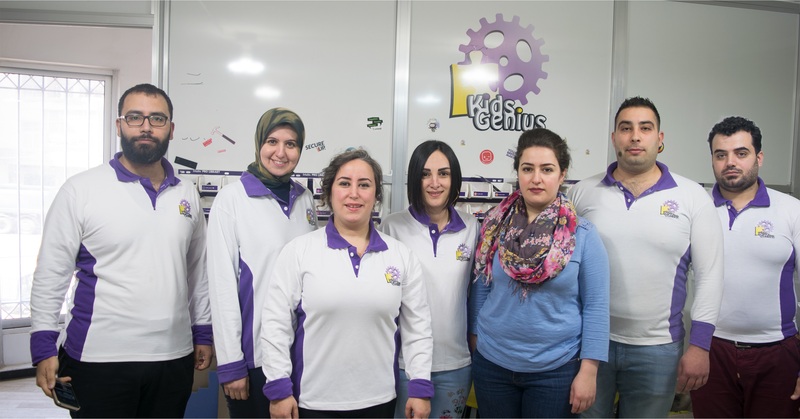 By exposing them to the different machines, electronic components and materials, they will start implementing their creativity in actual new products. We want to play a major role in the future of our society by introducing the young generation to different technologies through hands-on projects so they learn how to bring their innovative ideas into real products and combine what is taught theoretically in schools with how things are done practically.